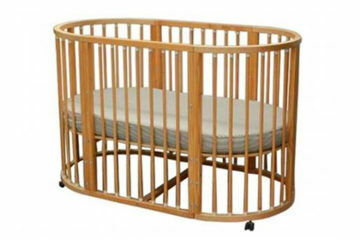 Babies and toddlers spend a lot of time in their beds (not all of it asleep!) 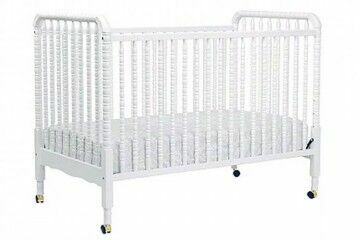 so it makes sense that someone thought to re-invent the cot mattress. 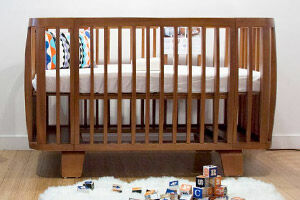 Nook has designed the Pebble Pure Mattress ($615) to take organic infant mattresses to a whole new level. 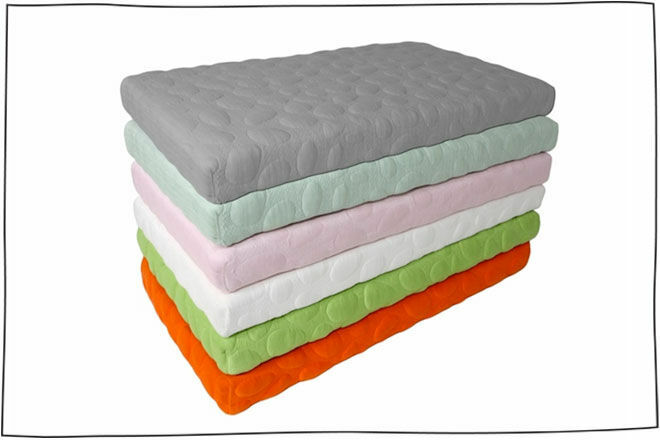 These beautiful mattresses are incredibly fancy, featuring a certified organic coconut core and layered with an inch of natural latex. 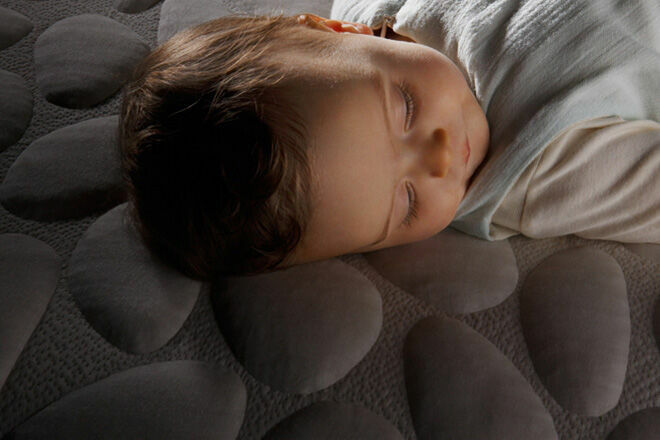 The Pebble Pure Mattress ensures a firm, breathable sleep space for infants and toddlers. 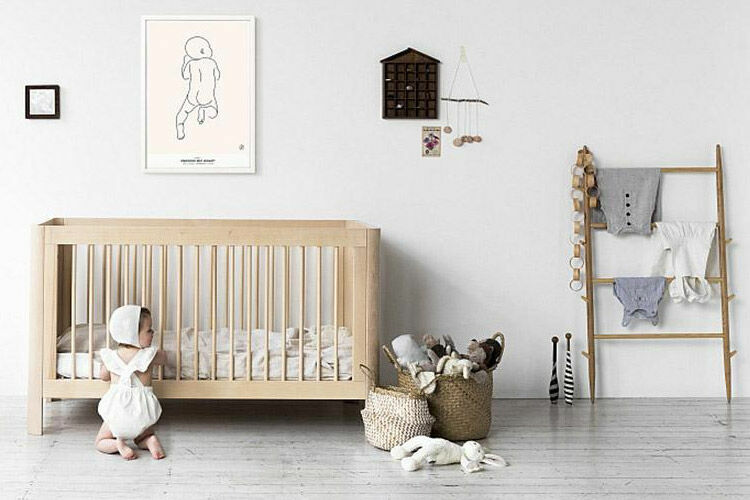 If you’re concerned about allergies or are keen to seek out chemical-free options for bub, the luxe, non-toxic Nook Pebble mattress might be a worthy investment. It’s hypoallergenic, anti-fungal, anti-dust mite and anti-microbe. 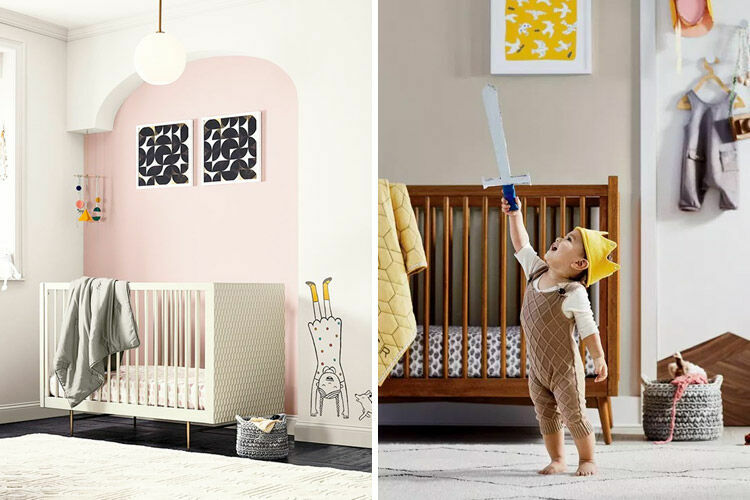 Nook mattresses are also designed to change as your child grows: Infants sleep on the firm coconut side and toddlers can use to the latex side. 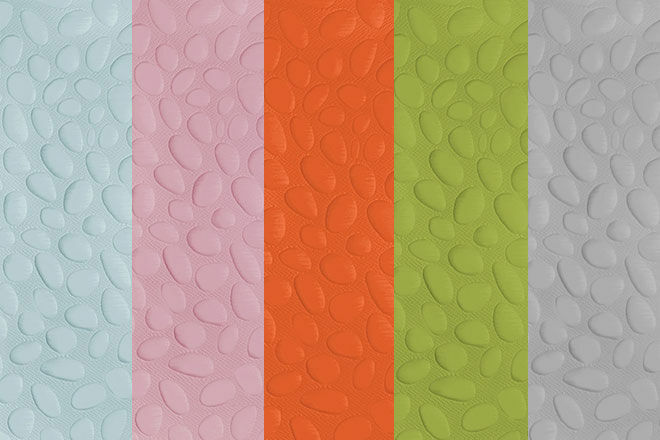 Each mattress also comes with a beautifully soft Pebble Wrap, available in simple white but also available in a soft blue, pink, orange, green, grey and white. 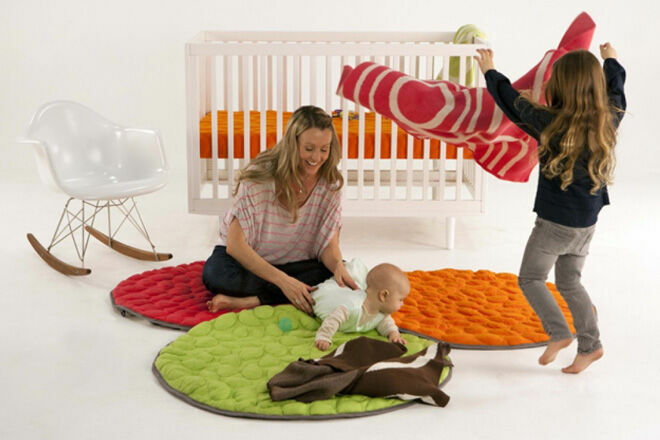 And when baby is awake, you can continue all the benefits with the Nook lilypad playmat ($185) a round floor pad made from the same material as the Pebble Wrap, that can be folded and carried anywhere. 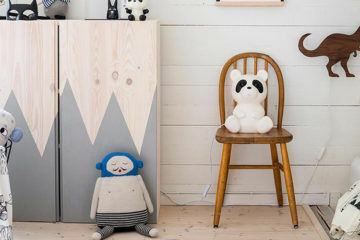 Or the Pebble Lounger ($462) a lightweight, waterproof and portable toddler chair that takes the pebble technology in to your reading nook or TV room.